Yesterday saw a new addition to Guerlain's “Parisiennes” line called Promenade des Anglais, which is named after the famous walkway that runs the length of Nice. 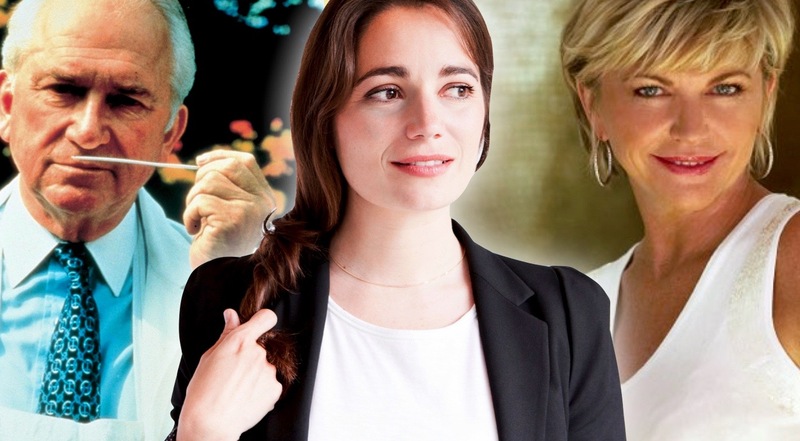 The point of the “Parisiennes” is to showcase fragrances from the company’s past, whether these be limited editions or discontinued classics, but some of the choices have caused a few raised eyebrows. A couple of the original releases were quietly dropped in 2009, although Attrape Cœur did reappear as Harrods Exclusive Royal Extract. 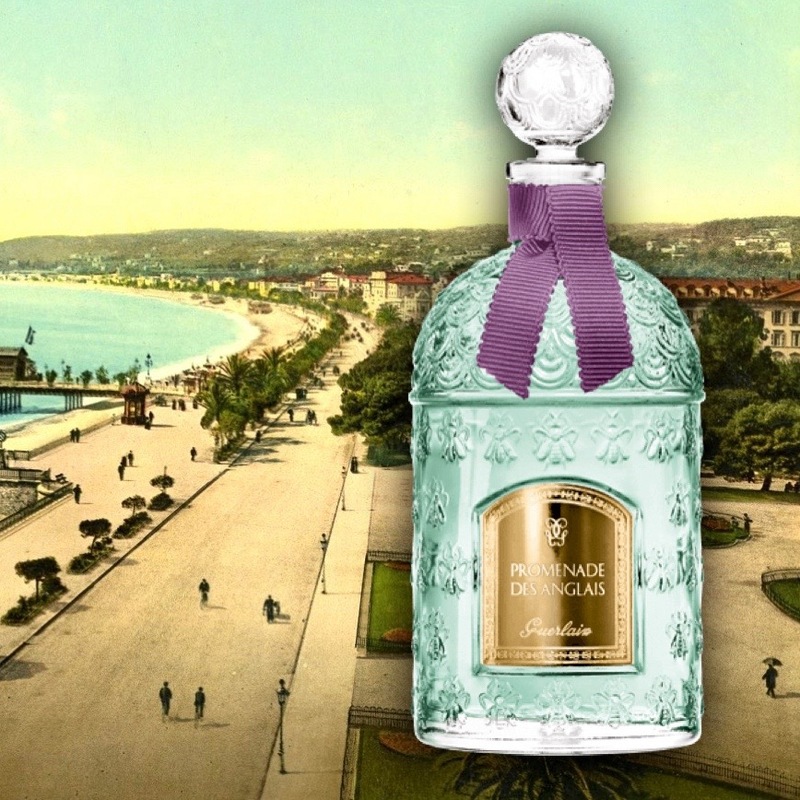 So, which Guerlain fragrance is now called Promenade des Anglais? Let's head back to 2008 to find out. 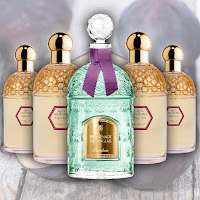 Guerlain’s Aqua Allegoria range started in 1999 with five fragrances including Herba Fresca and Pamplelune. The slogan was “inspired by nature, created by Guerlain”, and the collection has included some excellent scents. 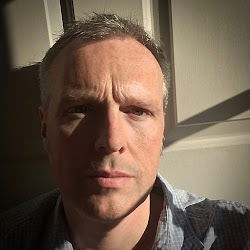 More recently it became the norm that one fragrance would leave each year to make way for the new release, so the collection always numbers five. This has meant that along the way some treasures have been lost but they do occasionally reappear, as in the case of Jasminora becoming Cour des Senteurs Versailles. So, back to Promenade des Anglais. 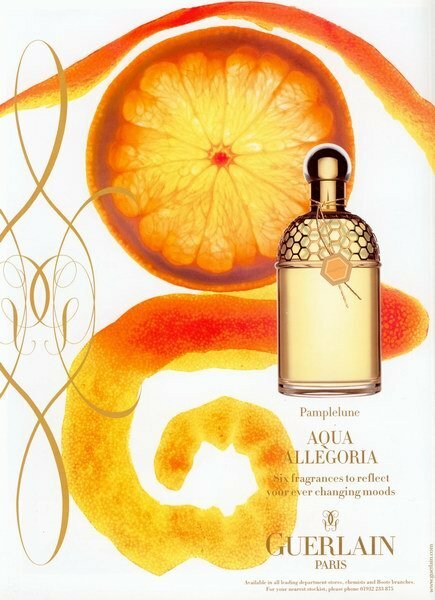 In March 2008 two fragrances joined the Aqua Allegoria range. The first was Laurier Réglisse, a soft green fragrance with laurel and liquorice, and the second was Figue-Iris. It is the latter which has become the new “Parisiennes”, albeit in a stronger EDP version. So, seven years on, let’s take a look at the original and see why it has been chosen to represent Guerlain’s heritage in its one hundred and eighty-eighth year. 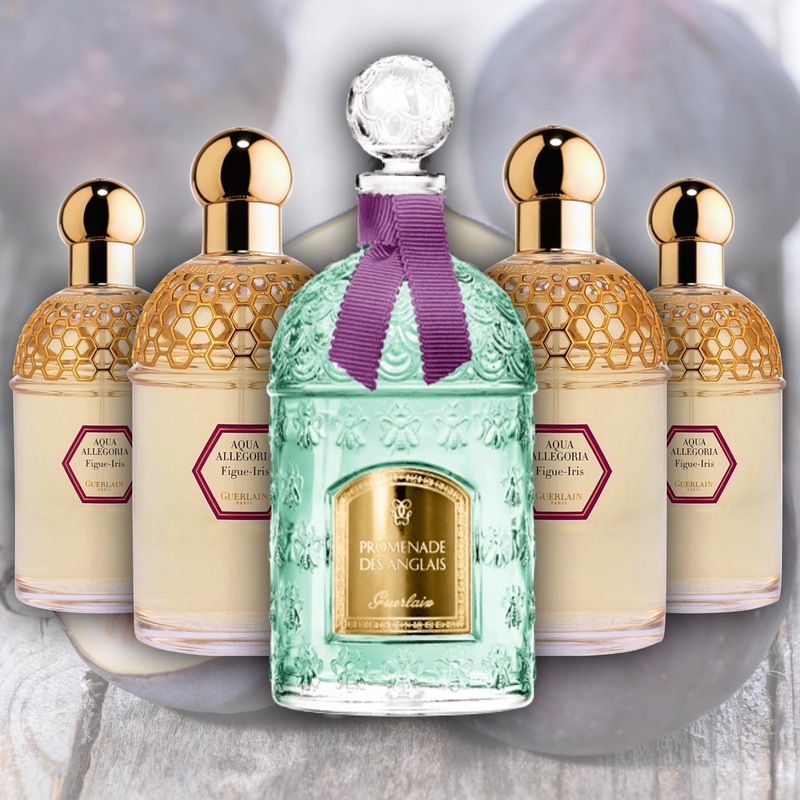 Originally attributed solely to Jean-Paul Guerlain, Figue-Iris was also steered by Sylvaine Delacourte, with rumoured contributions from Marie Salamagne. Marie was, after all, working on Laurier Réglisse at the same time. Now iris had always been a major ingredient for Guerlain’s perfumes, but it was the addition of the fig accord which made this one different. The aim was to combine the juicy aspect of the fruit with the green woody effect of the leaf and branches. So, did they succeed? When you first spray the original EDT you get a very fresh fig with glorious wafts of bergamot and grapefruit. The only way to describe it is to imagine walking towards a fig tree, and your first impression of the scent being through a delicate breeze. 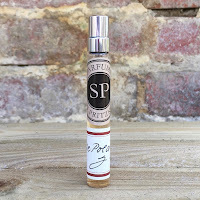 There’s also a wonderfully subtle violet note which takes you down into a milky iris and gives you that juicy effect. From here the fruit starts to balance out with a gently earthed woody aspect, thanks to the vetiver and possibly a sandalwood, but there’s still an understated vanilla warmth delivered in the way that Guerlain does so well. The iris sits beautifully on the skin, reminiscent of Thierry Wasser's L’Heure de Nuit which is also in the collection, and I defy anyone not to feel contented. The “Parisiennes” edition will be an EDP rather than an EDT, to warrant tripling the price, but Guerlain have confirmed that it is the same fragrance. It might have started life as a simple Aqua Allegoria, but it’s good to have this gem back.